Times are changing for the retail industry. When the Internet wasn’t a huge phenomenon, people who wanted to purchase a product would have to physically go to the store to buy it or order it from a catalog. Within a blink of an eye, approximately 10% of retail sales now come from the comfort of the shoppers’ homes. 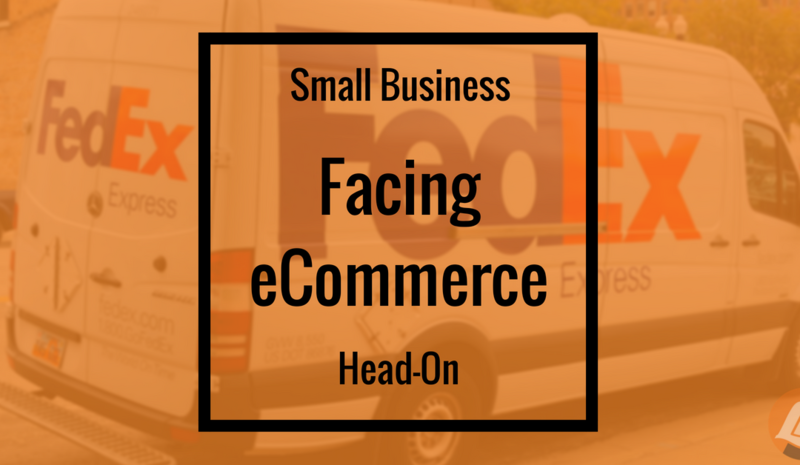 Small businesses have tried to dip their toes into the eCommerce world, but to stay afloat with companies such as Amazon, they need to dive deeper into the waters of eCommerce. The first step in diving into the deep waters of eCommerce includes having a strong Internet marketing strategy. To let your presence be known to your customers in the eCommerce world, you need to have a constructive marketing plan to attract these consumers to your page. The importance of planning a strategy allows you to look at where your business stands and how you want your business to move forward. For example, if you want to increase your online revenue by 30%, you need to first strategize, then plan. Look at where your business stands, perform a SWOT analysis on where you stand compared against your competitors, establish your objectives, then create a strategy. The following list below includes a list of marketing strategies that can help lay out the foundation to build your business presence wherever you’re at on your journey. Improving your operational and marketing strategies by including online sales helps your business avoid falling behind your competitors and allows you to provide a new revenue stream. Customers will have more access to your products and services on different platforms. When you’ve set up e-commerce properly, it allows you to run at a low operational cost, around-the-clock, have a larger marketing ROI, and include a full advantage of customer advocacy. There are plenty more opportunities that will allow your business to flourish successfully in the eCommerce world.